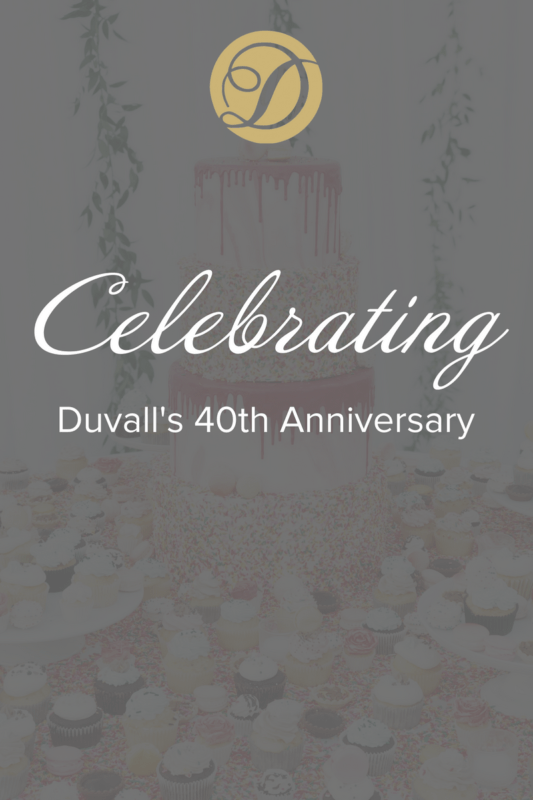 On March 21, 2018 Duvall Catering & Events celebrated a major milestone: 40 years of catering to Charleston! To celebrate, we threw a tented affair for 500 of our longtime clients, local vendors, friends and family, where we showcased our culinary and design talents. It was an honor being able to celebrate alongside Peter Milewicz, one of the founding partners of Duvall . 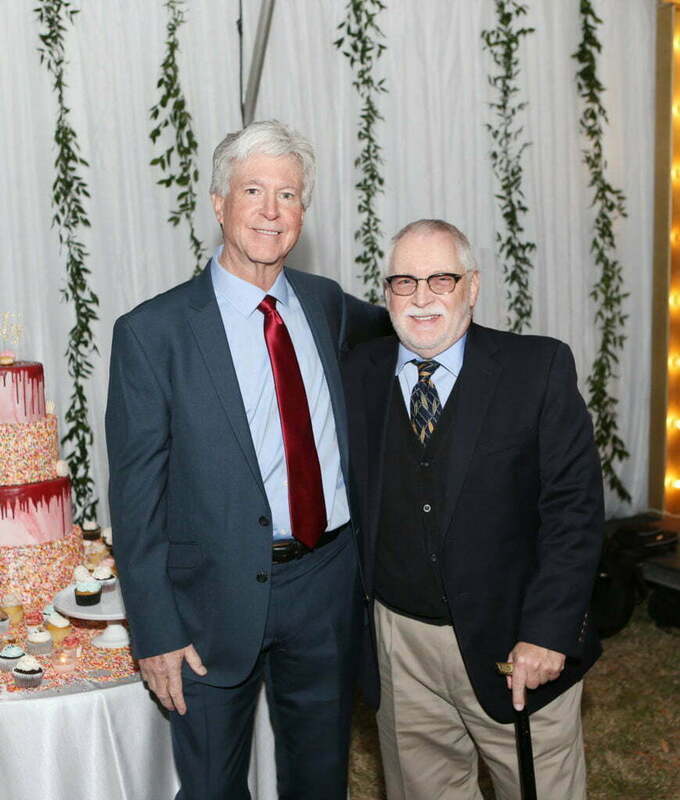 The celebration was held at The Bend, 20 acres of waterfront property overlooking the Ashley River, just down the street from Duvall Headquarters. The North Charleston location is special to us because we are committed to bringing the azaleas back to Azalea Drive. It took months of planning to bring our vision to fruition, but with the hard work of our team and help from our wonderful sponsors and vendors, we created a beautiful evening. Every aspect of our party paid homage to our past, our present, and where we are headed in the future. 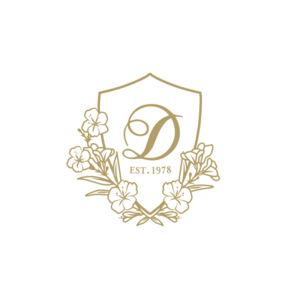 We showcased some of Duvall’s first recipes and unveiled new menu items in one night! At the celebration, guests were able to experience three different tented atmospheres; Traditional, Modern and Rustic. 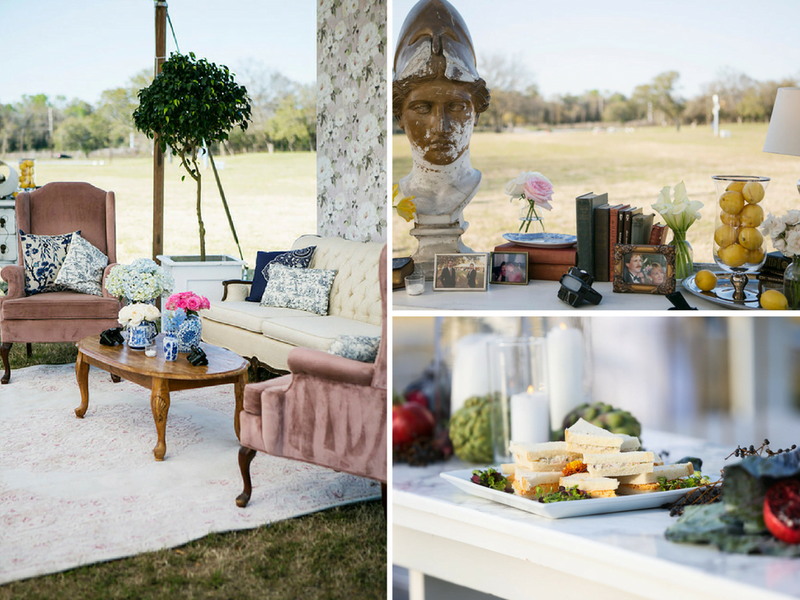 Our traditional tent showcased classic Charleston flair and transported attendees to a historic downtown gathering. The tent featured some of Duvall’s original recipes including tea sandwiches, tomato pies and Meeting Street Crab Dip. Our partners, The Lee Brothers, provided the recipe for a traditional southern meal, Oxtail Gravy over local Geechie Boy Grits. 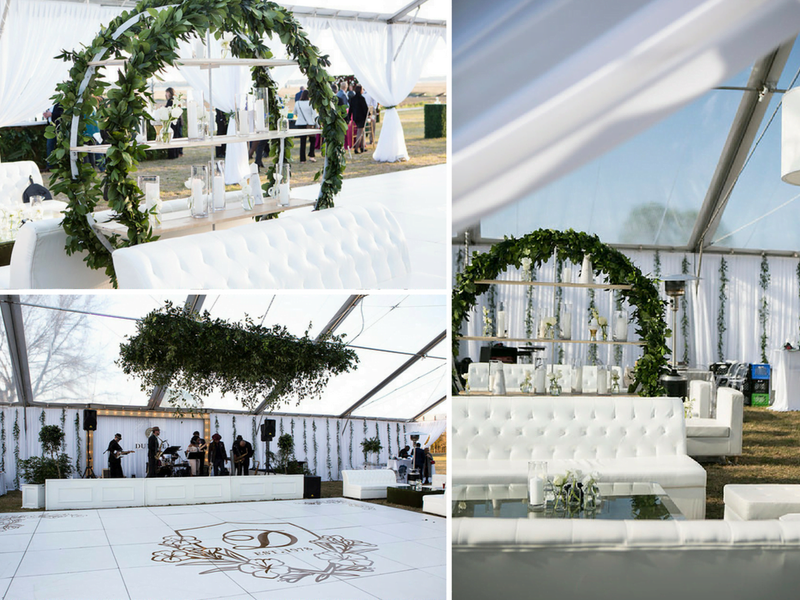 At the center of the celebration was the modern tent, where guests danced and partied all night long on the dance floor with the live band, Super Deluxe. Fresh greenery and crisp white furnishings created a sophisticated atmosphere to compliment fresh and on-trend food. 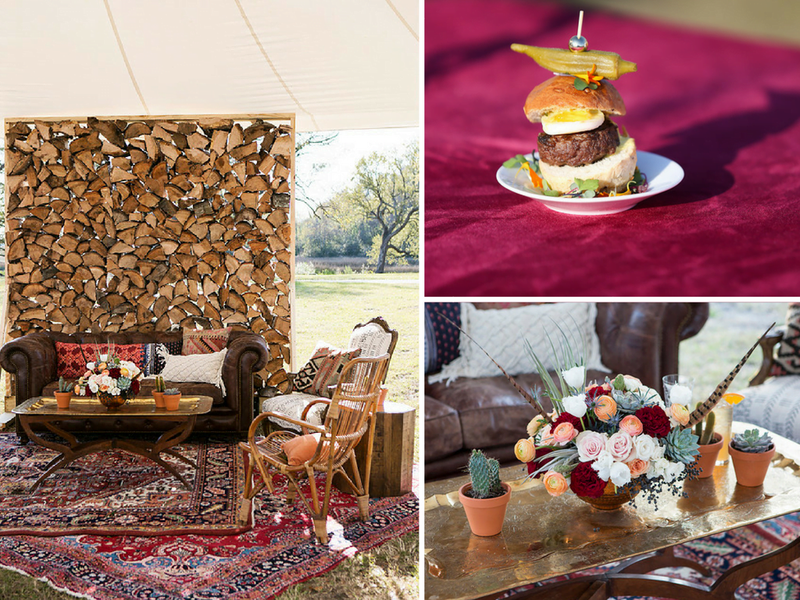 Our rustic tent featured lots of wood, leather and bohemian elements to create an eclectic aesthetic. The tent had a customized bar with beer taps housing our specialty crafted beer “The Azalea Ale” from Holy City Brewing. 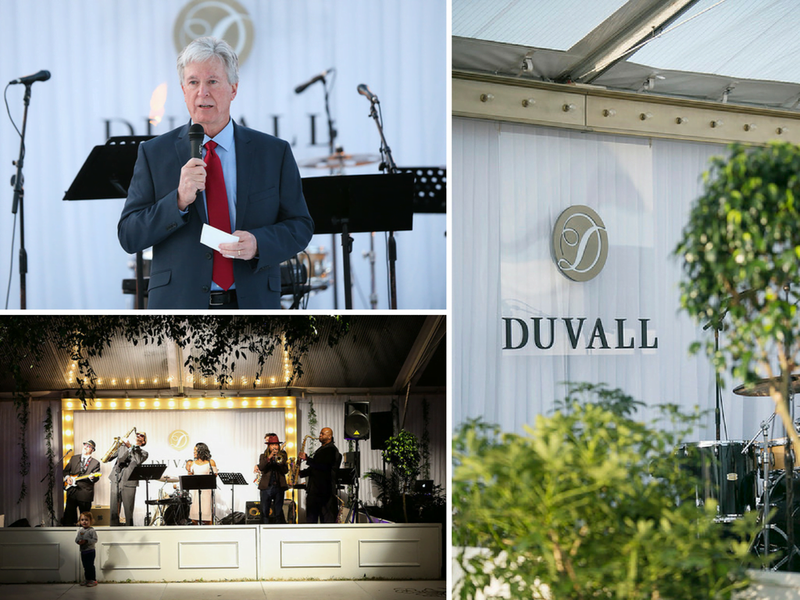 With 40 years of experience, and over 20,000 corporate and social events ranging from 15 to 5,000 guests; Duvall is dedicated to our Lowcountry community, focused on bringing fresh new ideas to our clients and looking forward to catering to Charleston for the next 40 years and beyond! Thank you to all of our partners who helped make our party a success!